A Revolutionary War Reenactor, to be more precise. Sigh…as I’m writing this, a list of possible tags pops up that are automatically generated. Know what they are? “American Civil War,” “Historical Reenactment,” “American Civil War Reenactment,” “Civil War,” “New Jersey,” “Battle of Aldie,” “Battle of the Alamo.” I kid you not. If you’re reading this and you’re already a Rev. War reenactor, this is old news. We make jokes about it all the time, because this sort of thing happens so frequently. But it saddens me. The Civil War is kind of an unhappy event…important, yes. Certainly. I guess it had a happy ending for the US as a whole. But we were fighting ourselves. It surprises me that so many people focus on that war, and push it so heavily in high school, and flock to civil war reenactments. Then there’s the Revolutionary War, which gets far less attention in high schools. You’d be amazed by how little the general populace knows about the war that won our independence. “The Revolutionary War? Is that the one with the red coats?” Yes! Anyone have any idea why that is? 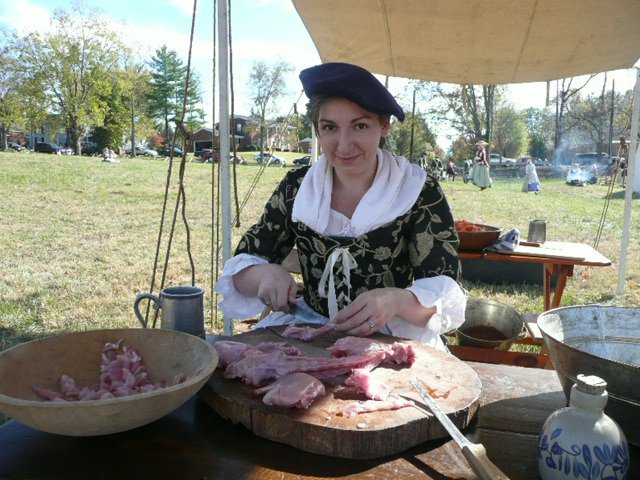 Regardless, I love reenacting and it’s been a hobby of mine for many years. Most of my family is a part of it, as well as many of my friends. So you’re bound to see a post or two on the subject floating around this blog. Just thought I’d warn you. It’s not a country thing, as many, if not most of the members of our organization are from the city, but I feel it fits my motif. 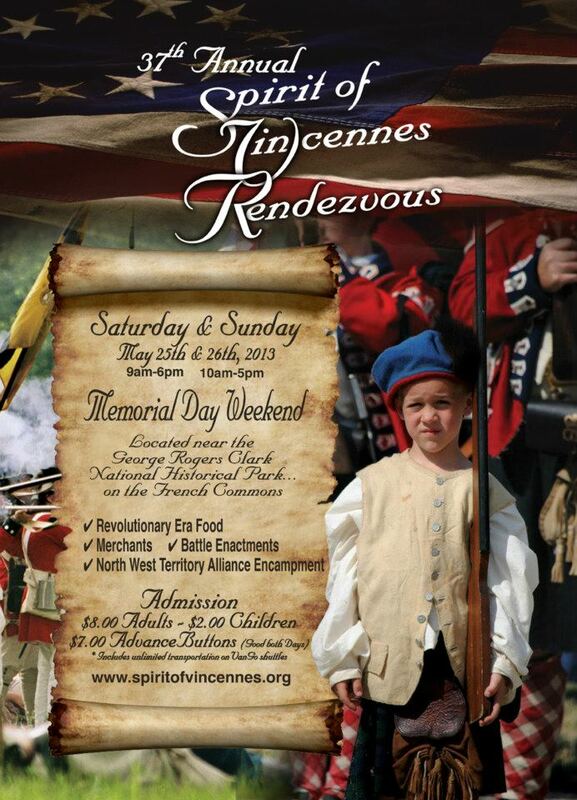 By the way, if you live anywhere near Vincennes, Indiana and are looking for something to do Memorial weekend (of any year…it’s annual), maybe stop by and catch a little Rev. War history. It’s one of the biggest events we have, and there will be cannons. And because this year I’m not pregnant, I plan to be shooting one. Look, pilgrims, pirates, Amish…..hee hee hee. We need to revive the purpose of the Revolutionary War again in our country. Seems our government is become tyrants like the old king. I have no idea why there’s more pull toward the Civil War in a lot of arenas–educational, reenacting, entertainment (movies and such). All I know is, 18th century clothes are way more attractive for ladies and men! So I’m sticking to that era, personally! I would appreciate it if anyone could give me a point of contact for the Continental Marine unit pictured in your article. Thanks for consideration of my request. I’d love to help you out with this, Bill. I received your email, and I’m going to forward it to my unit commander. I’m sure she or her husband (they’re both experts on all things related to the Continental Marines) would be happy to answer your questions. 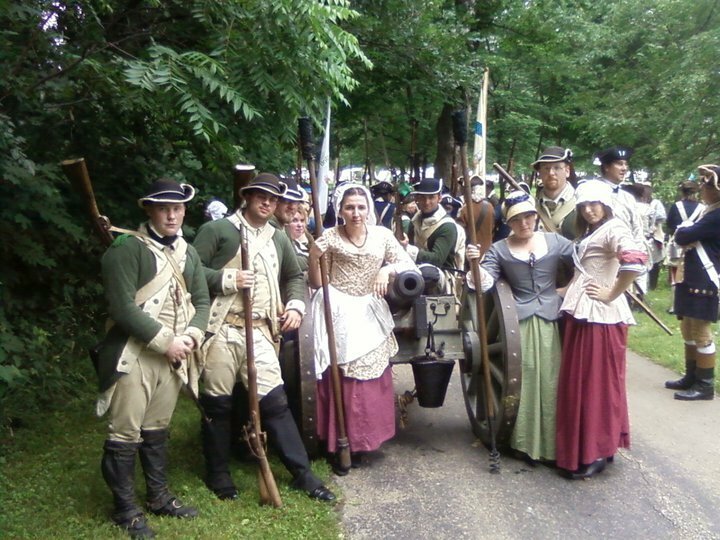 Since you’re looking into putting together a marine uniform for living history events, I’d just like to say that if you’re ever in the Midwest, we’d love to have you join us!